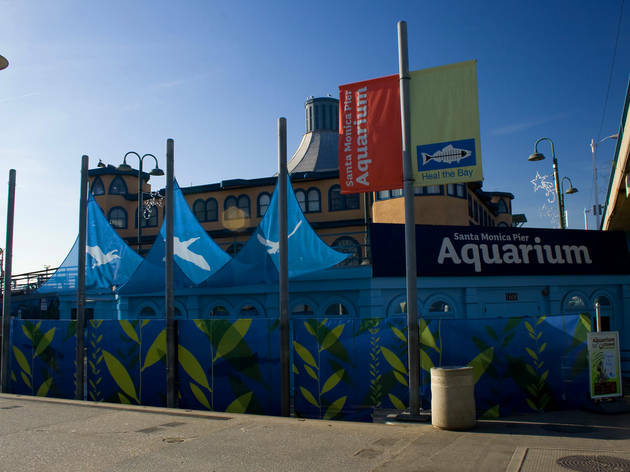 Join Heal the Bay for an afternoon of Earth Day presentations at the Santa Monica Pier Aquarium. 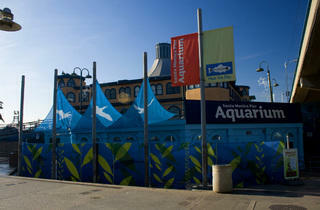 The aquarium will host a presentation about pollution, as well as a kid-friendly story time. Elsewhere on the pier, you'll find crafts, face painting and a wildlife station, staffed and stocked with binoculars and bird identification guides. Come out the weekend before for Heal the Bay’s monthly Nothin’ But Sand beach cleanup and you'll receive free admission for the rest of the day.